This entry was posted on June 13, 2010 by Megan @ When Harry Met Salad. 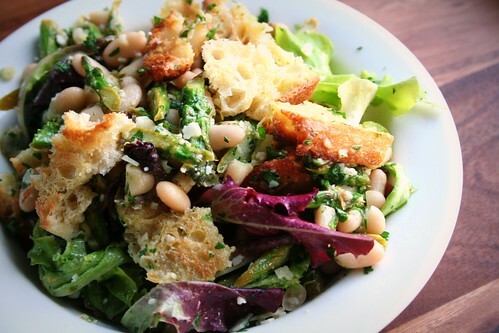 It was filed under fruits & vegetables, salads & dressings and was tagged with asparagus, bread salad, panzanella, recipe, spring, white beans. This looks great. 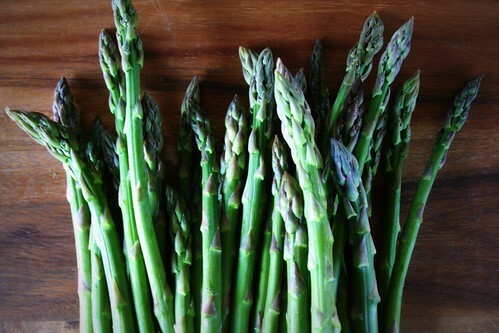 I like asparagus but I’m tired of always cooking it the same two ways (sauteed or steamed in pasta or risotto). 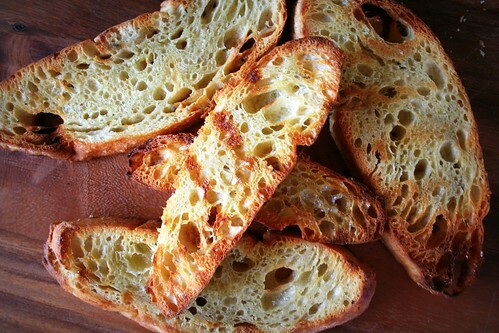 This would be a good minimal-planning meal, since I always have canned white beans and crusty bread around. I’ll try it after I hit the wednesday market in Elmhurst. glad to hear you are staying busy! Happy news about the wedding – and about this salad! I will try it soon, before the asparagus are all gone from the markets. yay! printing and prepping for this salad! time to start cooking again. and salad assembly is cooking to me. I made this salad a few days ago, and it was a big hit. Even the 2-year-old had seconds. I think it will become part of my regular summer meal rotation. Congratulations on your engagement! Very exciting news. 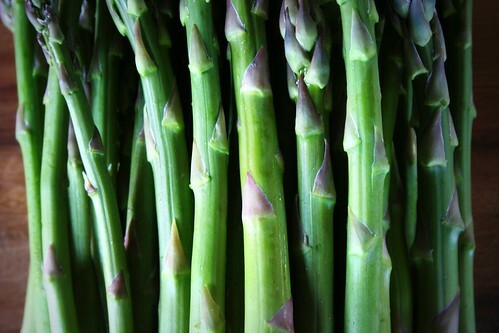 Your asparagus looks gorgeous and the fruits of your labour totally paid off. It’s breakfast time where I’m from and this looks like it would be a great breakfast. Sometimes,… life is too busy to blog. Plus it’s summertime. Why spend it in front of a computer? This recipie looks amazing! Secondly, “When Harry me Salad” is a really hillarious blog title. haha! Stupid typo wrecking my comment! I love your work and would very much like to use some of it on my website.